Hey people!!! Cuddly Lion the Ironic here!!! XD You can call me CL, but I'm also ok with Cuddly Lion, Supreme Force Who Crushes His Enemies!!!! 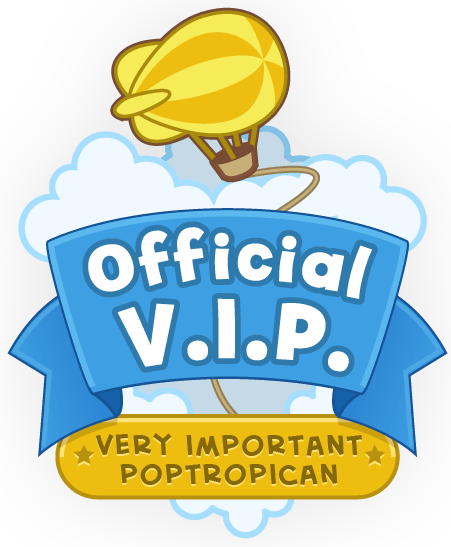 I love legos and poptropica and lego poptropica (Dr. Hare's Lair!) and stop motion. 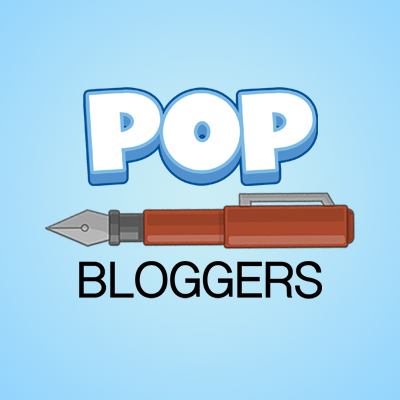 For any of those who don't know, I run a wordpress blog (Top Pop). The link is below, please check it out! I am an author on the PTFP, PPN, PWSP, and the Teenage Herald (all below). I write a fan fiction called the Tales of Two Icicles, starring Barefoot "B.F" Icicle and Slippery "Slip" Icicle. I like to give people a hand and read and write stories, and I hope that my comics never subside. ;) Peace!! !